The family of a woman killed by an FHP trooper is seeking justice. NBC 6 Anchor Johnny Archer reports. 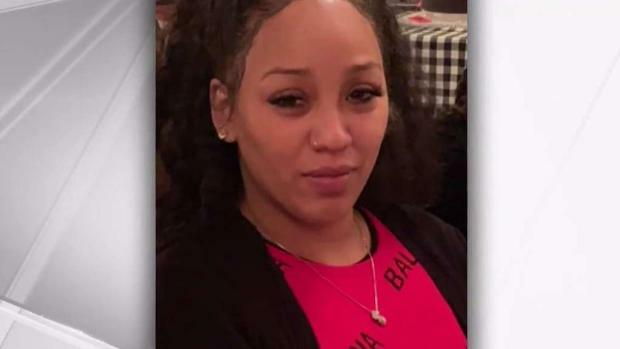 The family of the woman shot and killed by an FHP trooper earlier this week spoke with NBC 6 on Saturday, sending a clear message: they want answers. "It’s been very hard because she was someone very special to my family. She was very hard working, loving and caring. So for someone to just rob her of her life, it’s not fair. It’s not fair. We need justice,” said Crystal Mapp, the victim’s cousin. Latasha Walton, 32, was shot and killed Tuesday by a Florida state trooper. Cell phone video captured the traffic stop near the Golden Glades Interchange in Northwest Miami-Dade after police said Walton was driving erratically. FHP said Trooper Ronald Melendez-Bonilla shot his gun several times at Walton’s car, killing her, when she drove in the direction of the trooper. 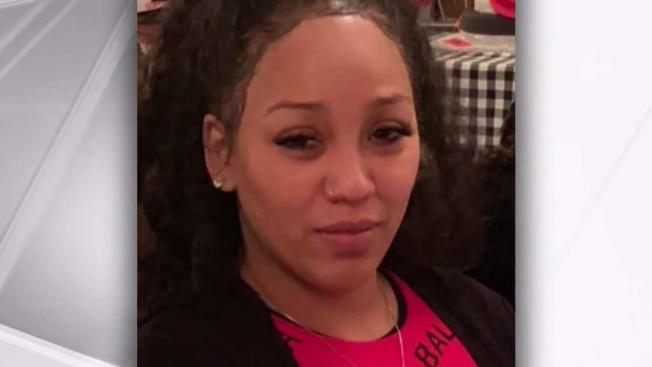 Latasha Nicole Walton was fatally shot by an FHP trooper during a traffic stop in NW Miami-Dade. NBC 6's Marissa Bagg reports. "There’s no justifying the situation on what he did to my sister," said Alphonso Wright, Jr., the victim’s brother. "I can’t see her no more. It hurts. It’s so painful. I done cried so much to the point, she needs me to be strong for her kids." Ben Crump, the same attorney who represented Trayvon Martin’s family, is representing the family and calls the shooting unjustifiable. Martin was shot and killed in 2012 by George Zimmerman. Zimmerman said he shot Martin in self-defense as the teen returned to his father’s home after a trip to a convenience store. Zimmerman was acquitted of second-degree murder in 2013. "Why is the police going in front of the car? That’s training, that’s policy. This was an unnecessary, unjustifiable killing," said Crump. Court documents show Walton pleaded no contest to a similar incident in 2016 when a Broward County Sheriff’s Deputy said during a traffic stop, Walton nearly hit him and his unmarked car when she fled from police. "We got video, the video speaks for itself. The playbook is, always after you have assassinated the person, then go assassinate their character to try and justify what is unjustifiable based on what we see," said Crump. For Walton’s family, nothing will justify taking her life. 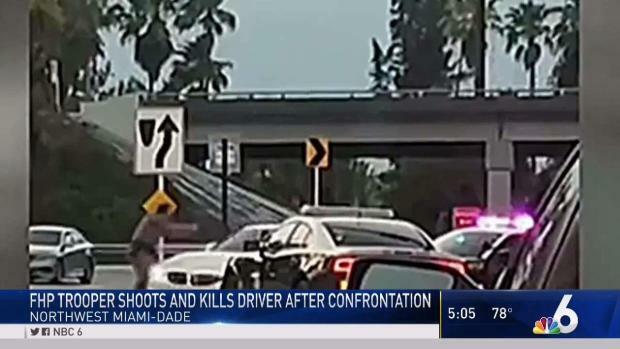 An investigation is underway after a Florida Highway Patrol trooper fatally shot a person during a traffic stop in Miami-Dade. "I just want justice for my sister," said Wright, Jr. "And the only thing I can think of is my nephews and what they would want." "I just think it’s wrong all around the board. And no matter how they look at it or what they try to say, it’s not right," said Mapp.